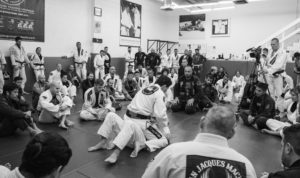 One of the pioneers of the art of Brazilian Jiu-Jitsu and one of its greatest champions, Jean Jacques Machado is one of five brothers of the world-renown Machado Brazilian Jiu-Jitsu family. 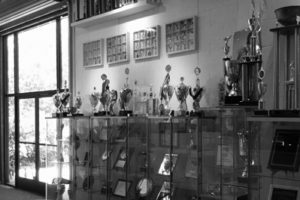 Jean Jacques has also produced numerous types of instructional media for Brazilian Jiu-Jitsu including videos, DVDs and 4 best-selling books. Always an innovator, he was also the pioneer of the online training phenomenon, launching the very first online training program for Brazilian Jiu-Jitsu back in 2006. Author - "The Grappler's Handbook Vol. 1"
Author - "The Grappler's Handbook Vol. 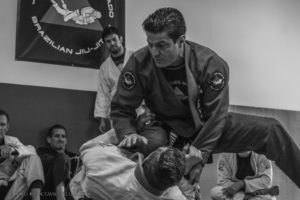 2 Tactics for Defense"
Author - "Championship Grappling Techniques"
Author - "Brazilian Jiu-Jitsu Black Belt Techniques"